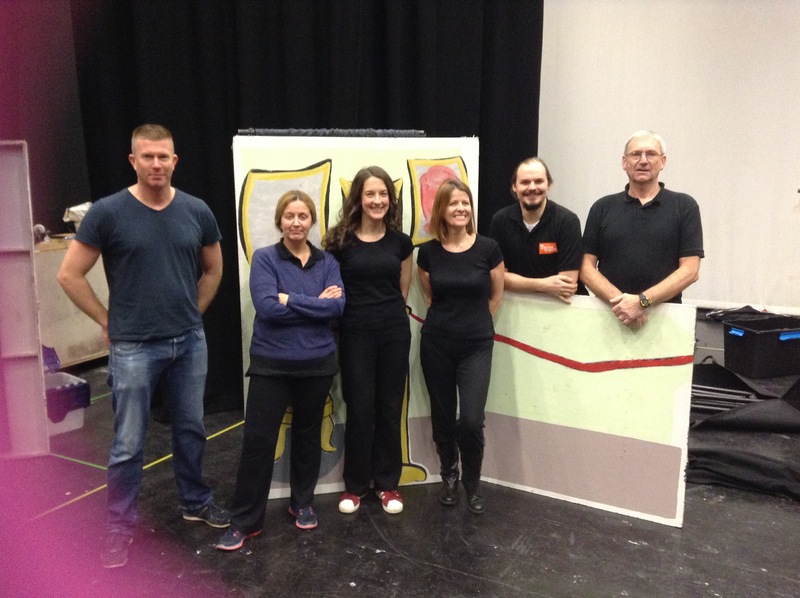 Theatre Workshop celebrates 25 years of touring schools in the UK. The Company is committed to delivering high quality performance, combined with an entertaining and informative workshop. At the core of Theatre Workshop is a programme of learning that encourages children to explore and develop creatively. Every workshop is supported by a learning programme. Creative programming keeps Theatre Workshop’s work relevant to the National Curriculum. Schools can expect imaginative new workshops, whilst keeping the focus on providing pupils with thrilling quality theatre. Inspiring to create. Learning through drama and discovering drama through learning.